The children will have a normal school morning, followed by lunch and then finish for 1.15PM. So pick up time is after lunch, with the usual pick up arrangements. There will be no after school club that day either. Many thanks for a wonderful autumn term!! We are not taking donations as a school, but feel free to donate for this good cause in your own time. 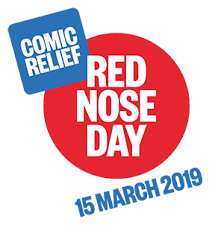 Children and staff are welcome to dress in red for the day, or special red nose t shirts as well as wear their red noses if they have them. Animal Care are visiting for a whole day to teach us about animals and how to care properly for them, as well as teaching the children about pets and how we keep them. Charitable donations are welcome for this occasion – e.g. 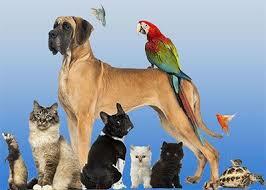 pet food, pet blankets and bedding, or money donations. It is such a good cause, and the charity itself is a well run organisation that works tirelessly day after day to look after those animals that have been either given away or abandoned. Please not the early start time: The coach will be leaving Wray at 8 AM. This is the only way that we can return on time at the end of the school day. Please inform school if your child will need a packed lunch from Mrs. Scott, otherwise please provide your child with lunch and water.